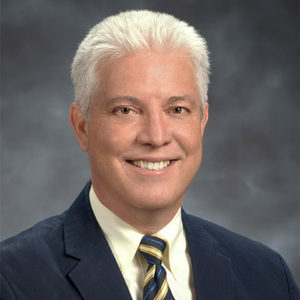 Prior to his election to the Tampa City Council in 2011, Councilman Suarez worked with with Senator Bob Graham’s office, eventually taking the Central Florida District Representative position in 1990. Councilman Suarez has served as President of the Guardian Ad Litem Guild (renamed Voices for Children), the subcommittee for Urban Enterprises Initiatives and was Chairman of the Water Resource subcommittee for the Greater Tampa Chamber of Commerce. From 1997 to 2004 Mike has helped select candidates to the U.S. Naval and Air Force Academies for Senator Graham and since 2005 for Senator Bill Nelson.